Are you planning to travel to Tibet? Do you worry that the local people can’t understand you? Do not worry. Actually, some of the waiter and waitress in Tibet can speak fluent English. Also, there are English guide at each attraction. So, the language won’t be a barrier for you. 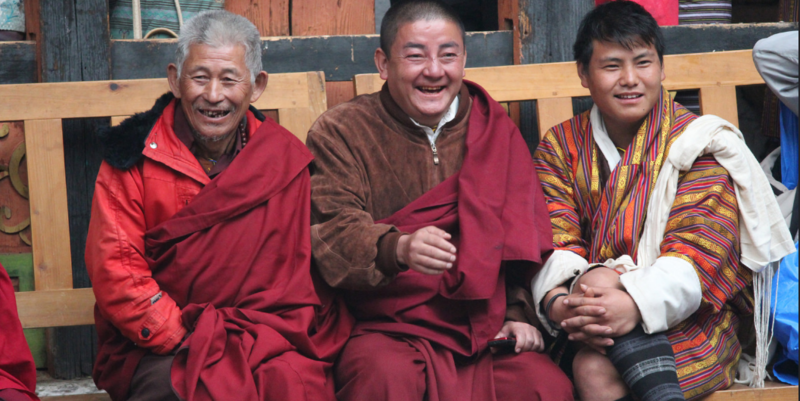 However, it will be brilliant if you can learn some simple Tibetan language to say hello, say thank you and goodbye. Let’s learn it together.